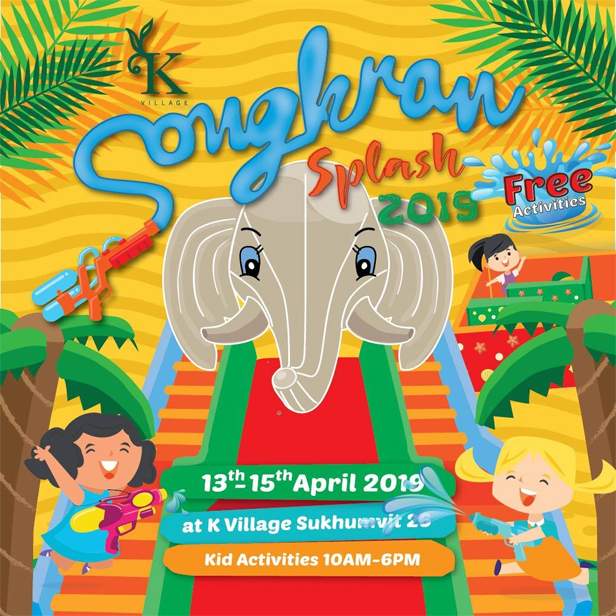 Celebrate Songkran in an enclosed environment with inflatable bouncing castle & Maze, water fight for the whole family young and old. Not so many water fights here, but There will be Songkran market so you can experience the essence of Songkran Festival. Join us at K Village on 13-15 April 2019 from 10AM - 6PM! Free entry! Kids will have a blast at the water gun filling stations; you’ve got to bring your own water guns though.